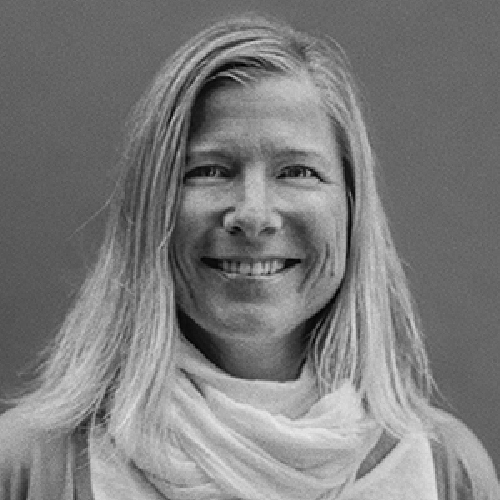 Liisa is passionate about building sustainable brands from positioning to commercial execution. She turns insights into strategic objectives and actionable tactics that build the red thread through your customer journey for a holistic customer experience. Liisa can help you fuel your long-term brand equity and ensure short term business success with the right marketing mix based on customer and market insights. She has 15+ years of experience working in leading roles in global consumer brand marketing and communications at Suunto, Red Bull and Specsavers. Please contact Liisa if you’re looking for strategic brand building advice or an interim integrated marketing and communications leader. Liisa is located in Helsinki. Kaisu is passionate about finding and analysing the need-to-know insight for a winning strategy driving profitable growth. She’s also a certified agile (SAFe 4.0) leader that helps you hit the business objectives behind your sales & marketing solution development project. With her background in intercultural comms and years spent in the UK & Germany, Kaisu has an in-depth understanding of the English- and German-speaking markets in particular. 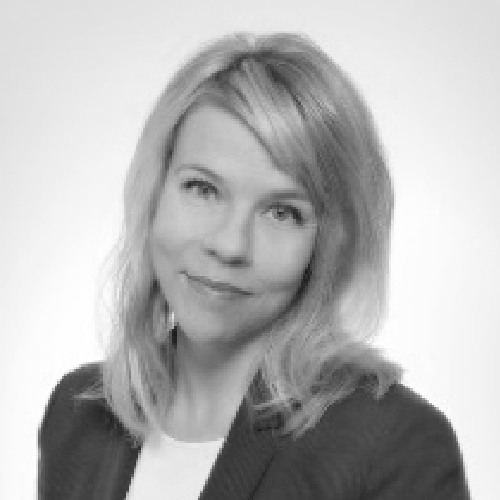 Kaisu has 15+ years of experience and a true track-record from driving ROI through enhanced market understanding. She has helped eg. Siemens, Specsavers and the German Chamber of Commerce. Please contact Kaisu if you’re looking e.g. for new business opportunities or an interim growth leader. Kaisu is located in Helsinki. Petri sees your customer engagement problem with a solution and turns ideas into ready-to-sell and holistically thought through concepts. Moreover, thanks to his previous sales experience he knows how to make sales happen through these concepts. Petri has made his living as a creative strategist and photographer for over a decade. As a multidisciplinary creative talent he sees after your interests in your partner agency co-operation, and keeps projects on track, delivered with optimal quality. Petri’s clientele has included several international brands such as Nike, Microsoft and Red Bull. Please contact Petri if you are interested in new product or service concepts, or in need of an efficient external marketing resource management. Petri is located in Tampere. 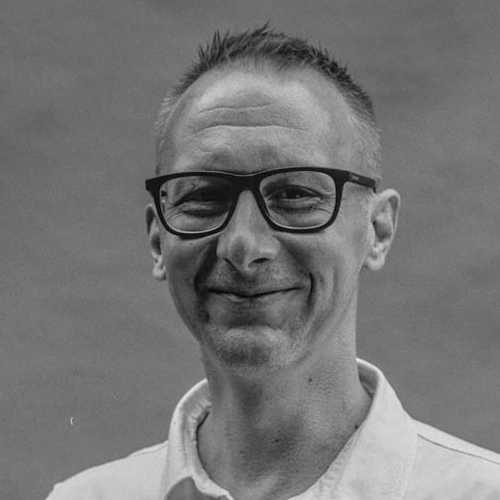 Jussi is a brilliant creative thinker combining technological know-how and design thinking with business understanding. He sees the essential in business objectives and adds value by innovating to find a commercially successful creative solution. Jussi is a multidisciplinary talent in creative design able to help you with product, creative and digital design environments. As an industrial and creative designer with a professional background of 15+ years e.g. 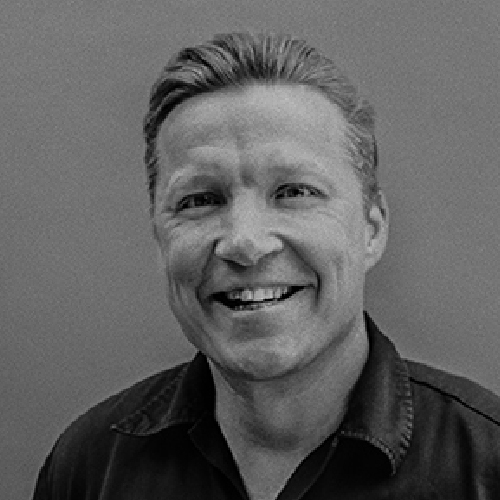 from healthcare, FMCG, sports and consumer electronics, Jussi has worked with brands like Golla, Thermo Fischer, P&G and Sirona. Please contact Jussi if you’re in need of physical or digital design to meet your objectives. Jussi Is located in Turku.